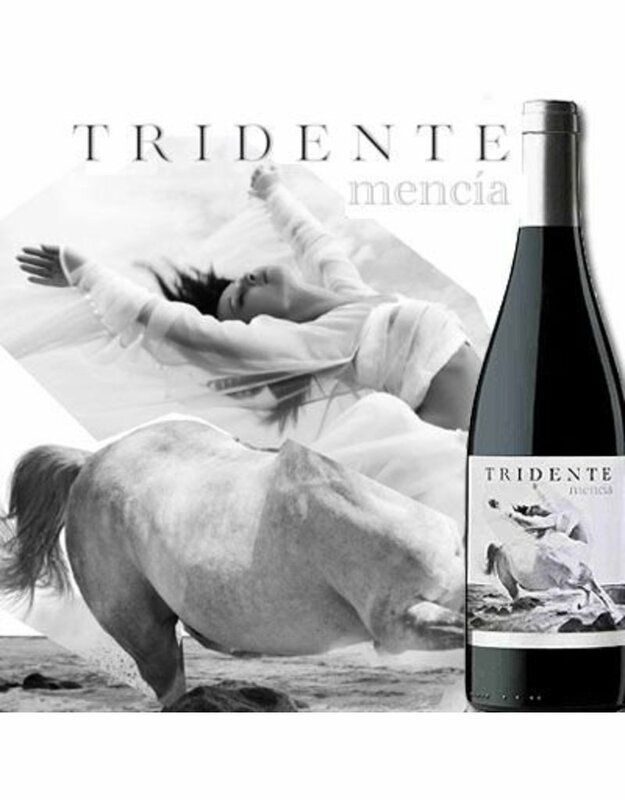 The Mencia grape, native to Spain, has thrived there for more than two millennia. Planted in mineral rich, alluvial soils the wine is highly aromatic with spices, wild flowers, ripe fruits, and hints of toffee that jump from a wine that has a beautiful cherry color. The wine is rich, powerful, and balanced with ripe dark cherries and fresh raspberry accented by minerality and spice that give earthy undertones to match the subtle, well integrated oak tones on a finish that is crisp, elegant, and lingering.